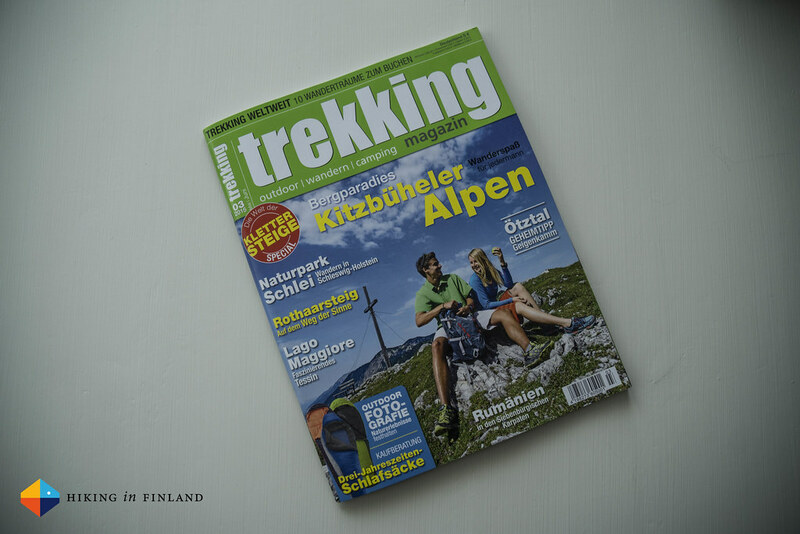 The newest trekking Magazin is available and has great trip reports, tips on outdoor photography and several specials by yours truly! The new issue has a very lengthy special on Via Ferratas by me, as well as hiking in dangerous terrain. The latter gives tips on what to do when there’s no blue bird weather but you’re confronted by hail, snow and strong winds, how to cross rivers and what to consoder when you’re in the mountains and on glaciers. 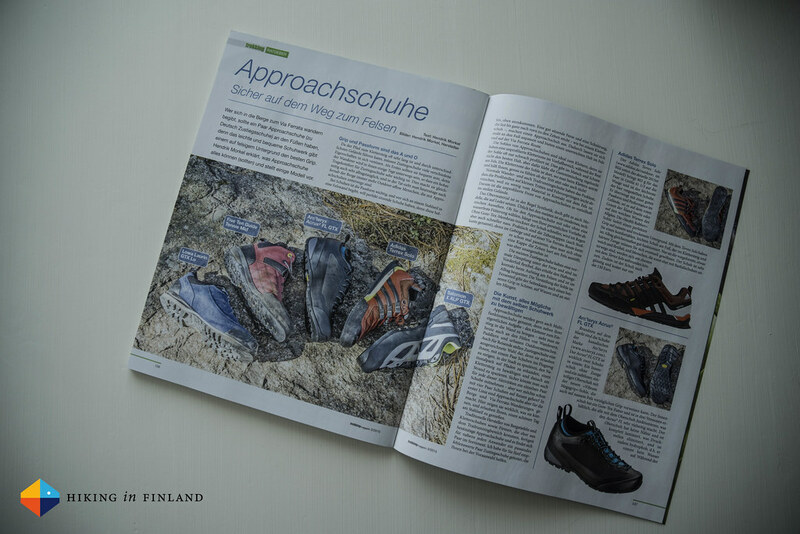 In my gear column I talk about approach shoes and review five pairs of approach shoes from adidas, Arc’teryx, Lowa, Five Ten and Salomon. There’s also great tips on outdoor photography and plenty of great trip reports in Germany, Austria, Italy and Romania.